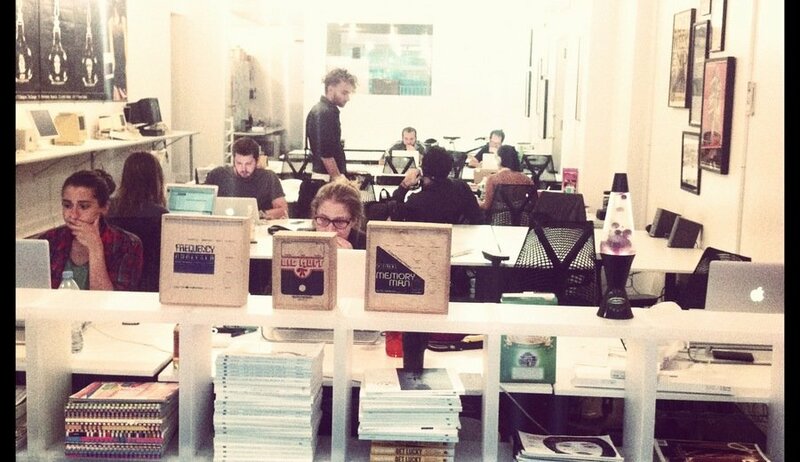 Welcome to Secret Clubhouse, a co-working space in Williamsburg. 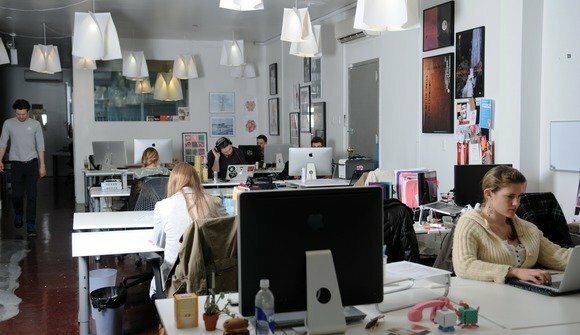 Since opening in September of 2012, we've become a home to start-up companies like Hype Machine, Brooklyn Computer Club, and Ooh La La Records, as well as a number of entrepreneurs and freelancers. We have 35 dedicated desks in total. As an active member of the north Brooklyn tech scene, we host events for meet-ups like NBBC and Designers & Geeks. Tenants can attend these events and use the lounge for their own events, meetings or projects. We do things a little bit differently here at Secret Clubhouse. 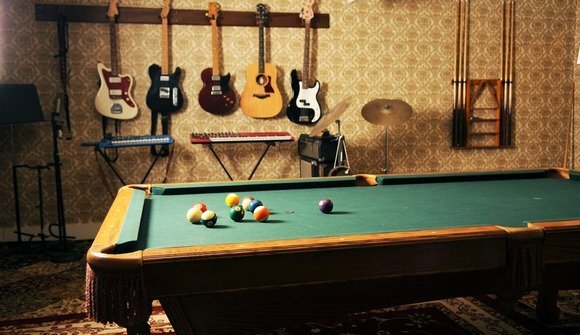 We’ve got vintage computers, analog synths, weird art, parlor games, pool table, booze. What’s not to love? With the fully stocked kitchen and 24/7 access (among other things), you probably won't need to leave. We are open Monday-Friday, 10am-6pm. Regular tenants get 24/7 access and can come and go as they please!